The title of the new series of concerts, is a rather ironic reminder that listening to live music at a concert can be a much more exciting experience than an evening at home watching television. 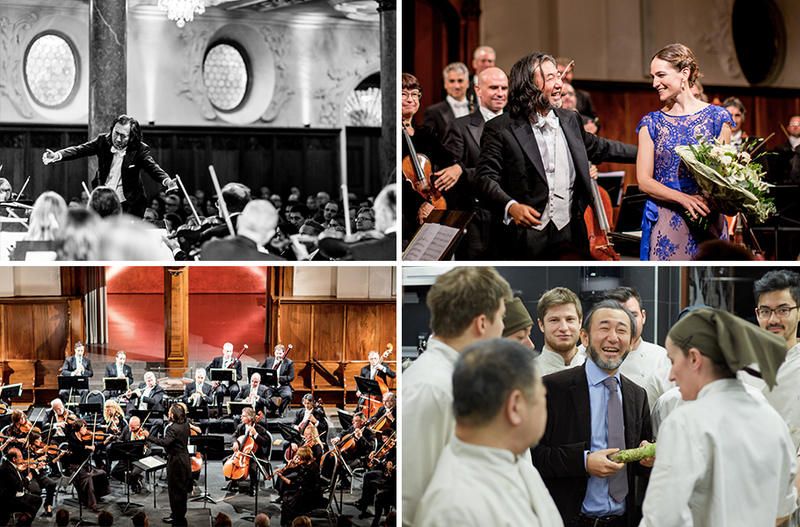 The conceptual orientation of artistic director and conductor Joji Hattori is inspired by Schönberg’s Verein für musikalische Privataufführungen (Society for private musical performances). 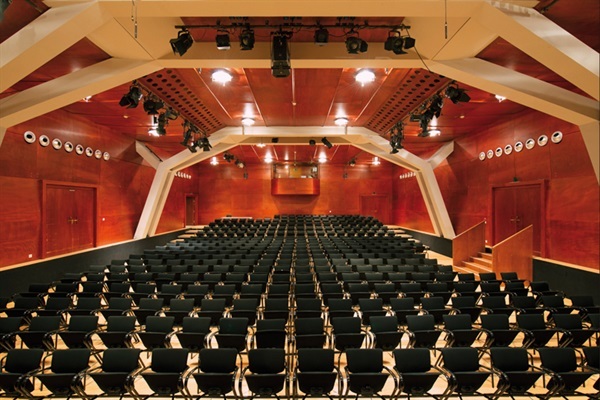 The house-concert atmosphere is accentuated by the unusual way that the auditorium is arranged: the Berio Hall podium has been moved to the centre of the room so that the audience is very close when the music is played, introduced and discussed. „It is well possible that after the official programme has finished, there will be a jam session with one of the soloists. If there is, it’s up to the audience to decide whether they want to stay or not,“ remarks Joji Hattori. Although it’s quite unusual for a conventional classical concert, there are no seating reservations for the three evenings, which underlines the informal character of the series. The artistic director also clearly emphasises the difference to conventional musical soirées by performing only a single movement of a piece, or by deliberately playing short sections twice to demonstrate two different ways that they can be interpreted. The programme for the first evening of the series begins with the Austrian premiere of Hattori’s interpretation of Mozart’s Sonata KV 375a for 2 pianos, arranged for two string orchestras, one on each side of the stage. The piece is followed appropriately by Gottfried von Einem’s Serenade, likewise for two string orchestras. 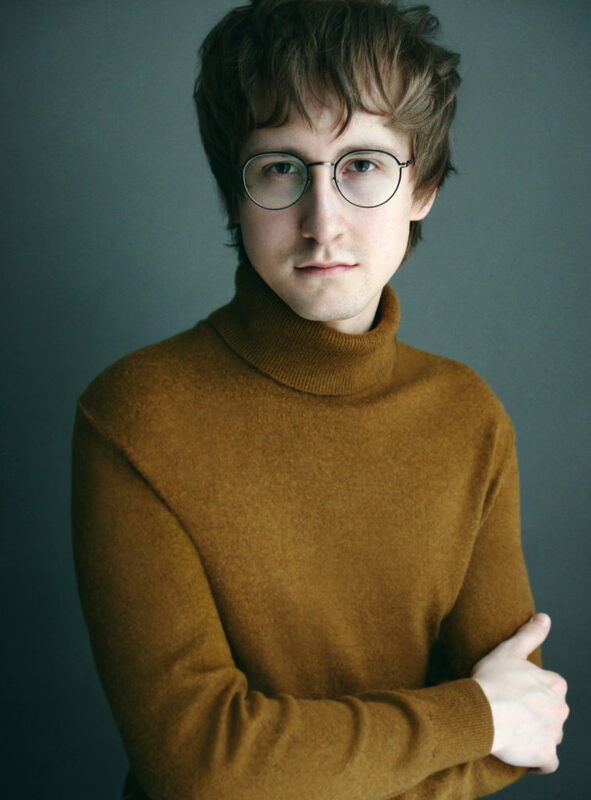 As the grand finale, Dmitry Masleev, 2015 winner of the International Tchaikovsky Competition, will make his debut performance of Shostakovich’s Concerto in C minor for Piano, Trumpet and String Orchestra with the young trumpeter Simon Höfele. In the nineties, when I stood at the very beginning of my career as a young violin soloist, my versatility was more of a curse than a blessing, since I was unable to devote my life entirely to practising and developing my career as a musician. Three decades later, however, I am very grateful for my versatility, because in the long run, the most important thing for any musician is how interestingly and creatively he or she can interpret a piece of music – and this creativity certainly does not come from practising; it comes from every deeply-felt emotion that is experienced! I have now dedicated almost half of my professional life to my SHIKI restaurant, which was awarded a Michelin star in March 2018. I am rather proud of that achievement, especially since the SHIKI had only been open for 3 years. The other half of my life is of course still dedicated to music, sometimes even to the violin, but far more to my engagements as Principal Guest Conductor of the Vienna Chamber Orchestra and the Balearic Symphony Orchestra in Palma de Mallorca, and as Musical Director of the Kittsee Summer Festival. Privately, there is also lot of news to report: Last autumn I married my Bavarian Frau Doktor (she is a medical doctor!) in Venice, and this summer we are expecting a child.